Do you need a flat bed trolley to use on your site? SafetyLiftinGear's trolleys can be used to lift loads of up to 1 tonne (maximum capacity varies between products), and many of our products come with extensive warranties as standard.  Why Buy Your Trolley from SafetyLiftinGear? Our flat bed trolleys can be used to transport a variety of large items and heavy loads. Before placing your order, please ensure that the trolley you have selected is suitable for the loads you intend to move. For more infromation about our garden and flat bed trolley range, call SafetyLiftinGear on 0117 9381 600. Alternatively, click here to return to our Material Handling section.